We all have some kind of well recognized truck rental company that comes first on mind, when we decide that we need to get a truck to make a move on our own. It does not matter, if you need to move across the town, city or country, truck rental companies let us get that vehicle of our own to transport all our belonging without having to ask our uncle John for his van. (Who, let’s put it straightforward, did ruin more family meeting and holidays, that you though is even possible for a human being). 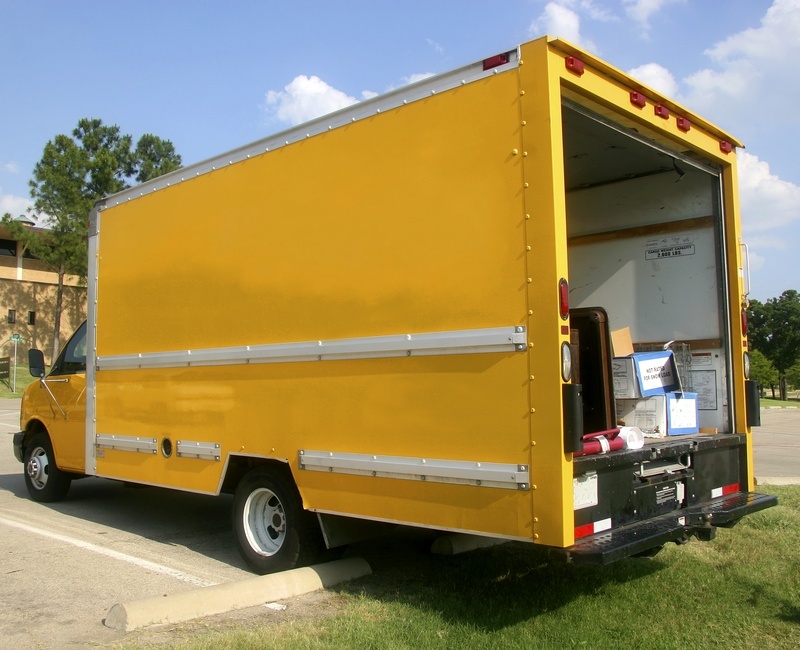 If you are planning to use rented truck for your move, we prepared some top tips that will help you to not only save on your budget, but also spare you a whole number of troubles. Check what is on the market and do a quote as soon as possible. Rates can go up and down over the period of time. It will mostly depend on current supply/demand situation. That is only the first important step, however. Keep quoting as you are approaching your planned date. We hope that you will get more options on needed equipment for the move. In that case, make new reservation instead of the one you had before. Bigger and heavier trucks lead to higher petrol usage. It is a no-brainer, but what we do miss, is the fact, that in most cases you can downsize the truck you need, by only making proper preparations and packing smart way. So pack, use all available space and think if you can save on that matter. If you will have to travel extra miles to get “your” truck, there is a possibility to get some kind of discount. It may depend on age of rented vehicle as well – if you are offered an older model, then it was reserved previously, you can negotiate a considerable cost cut. On the other hand, decision of whether to grant you that discount or not, lies almost entirely on manager. (Alternatively, a truck rental company representative in some cases). We have seen cases of prices being changed at the counter, when client was ready to get into a truck. Therefore, if you are offered to pay 300 dollars extra, then you quoted for, then printed document will be of great help in negotiation process. In most cases, it will prove your point and help you to bring price to the initial point. Truck rental companies run their vehicles much longer, years wise, then you would expect. Even with proper service in place, models with old engines will consume more fuel. With lower initial price, it will cost you more over time, so choose truck carefully. In an across-country move, newer trucks will also give you fewer troubles, as they are generally in a better condition, due to lower service period. They are also more comfortable and, most importantly, safe.